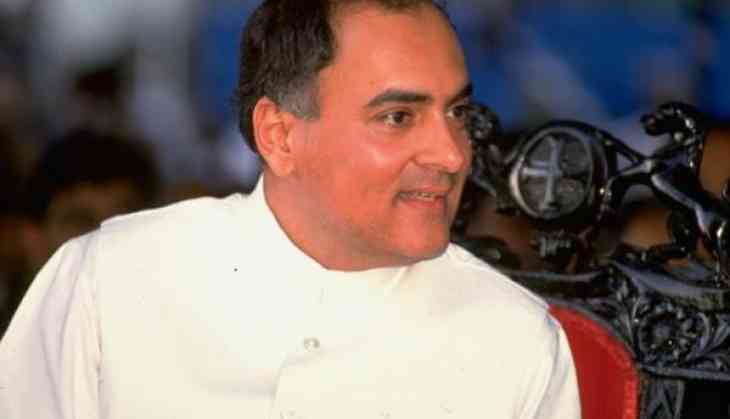 The Centre today rejecting the Tamil Nadu government's proposal to set free seven convicts in the former Prime Minister Rajiv Gandhi assassination case, informed the Supreme Court that Rajiv Gandhi's killers can't be released, the case involves assassination of former PM. "The releasing of killers of former PM Rajiv Gandhi will set a very dangerous precedent. The case has been decided by a various forum of the judiciary and executive and the prisoners do not deserve to be set free," said the Centre to the SC. The CBI, which investigated the case, has also opposed the release of the seven convicts, who are in prison, the court was told. Tamil Nadu had been informed of the decision on April 18, the centre told the court. The seven convicts have been in jail for 27 years. The Tamil Nadu government had said that it would wait for the Centre to take a decision on the matter of releasing the Rajiv Gandhi assassination case convicts for which the court had asked the Centre to decide and respond to Tamil Nadu's request to release them. A constitution bench of top Supreme Court judges had said in 2015 that the convicts cannot be released without the central government's consent. PMK leader S Ramadoss recently appealed for the seven convicts release under Article 161 of the Constitution that gives state governments the power to suspend, remit or commute sentences in certain cases.